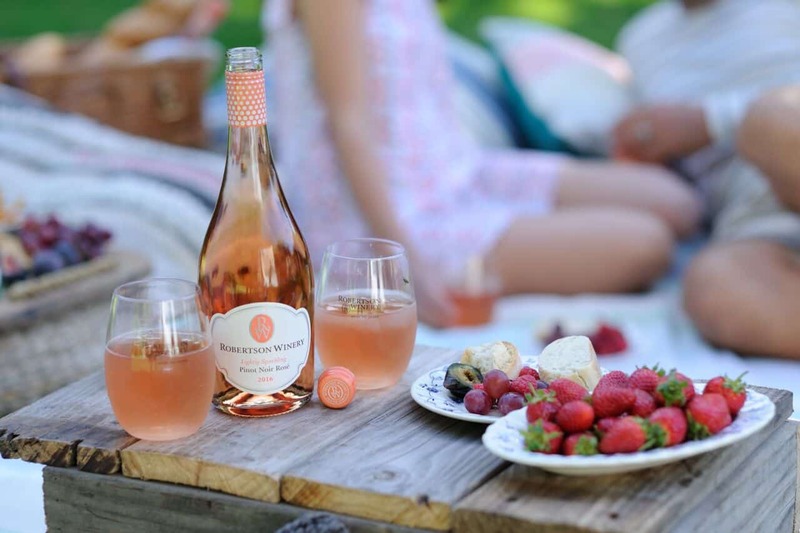 New, lightly Sparkling Wines to get your hands on this summer! 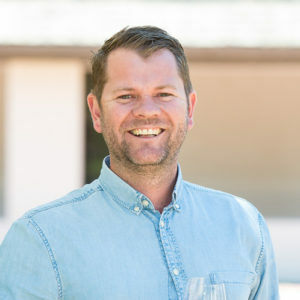 Robertson Winery has just released the second phase of new vintages – A lightly sparkling Sauvignon Blanc 2016 and a lightly sparkling Pinot Noir Rosé 2016. 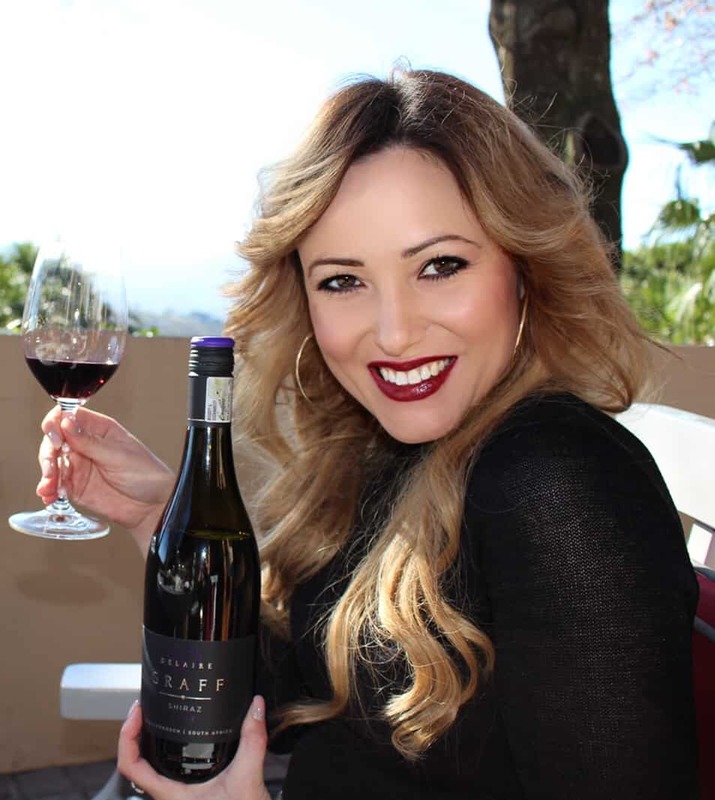 It’s the perfect wine to share around the table, at a picnic, a braai, or sundowners beside the pool for these upcoming long, summer days. The Robertson Winery Lightly Sparkling Sauvignon Blanc and Pinot Noir Rosé are not Light Wines and they are not Sparkling Wines; they are Lightly Sparkling Wines – produced from top quality grapes, with sprightly fresh fruit flavours and an added dazzle of tiny bubbles to delight the senses on a hot summer’s day. Presented in unique eye-catching ‘skittle’ shaped bottles, with vibrant turquoise and salmon pink capsules respectively sporting dazzling white bubbles, they offer a splash of sophistication with a dash of festivity. It is a Sauvignon Blanc of real character with intense fruit flavours of grapefruit, melon and passionfruit, and a touch of sparkle; the tingling liveliness enchanting the palate before gradually fading away. It is an elegant, refreshing rosé with a dash of fizz for a sparkling sensation. An alluring salmon pink colour and welcoming aromas of ripe strawberries with hints of rose petal and candy floss lead on to a vibrant palate with gorgeous lingering flavours of strawberry and watermelon. 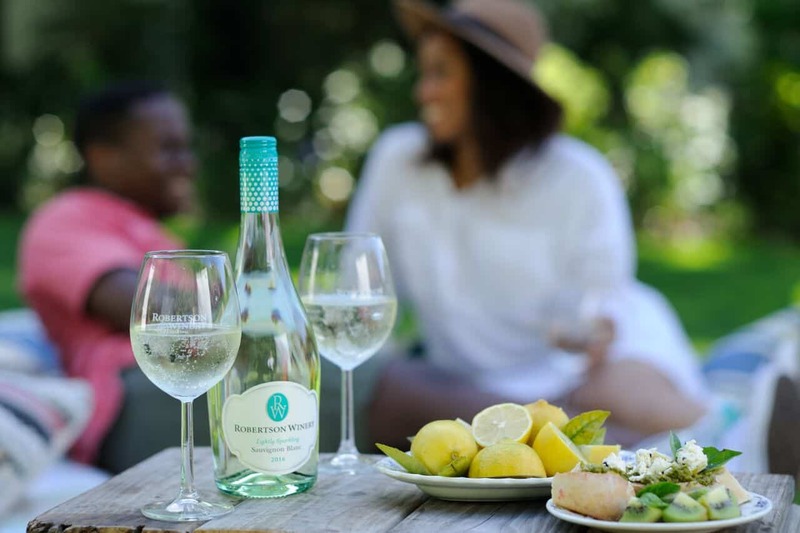 The Robertson Winery Lightly Sparkling Sauvignon Blanc and Pinot Noir Rosé are widely available nationally at major liquor retailers and grocers, retailing for approximately R55.